Want to get your nails done? Stop at Luminary Hair Co. This past Friday I met with Carly Moenich, the stylish owner of Luminary Hair Co. to talk about an exciting new venture for the salon: manis and pedis! 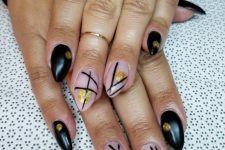 For those of you Church Hillians who love to pamper yourselves, a nail salon may be another service you’d love or simply a more local alternative to your current nail salon. Audra Dye, Luminary’s new nail technician, will be a great asset to the salon and to the community. “I think the biggest thing that I’m most excited about is that there are no other nail salons in Church Hill that I know of so we’re excited to offer one more service here…” says Carly. Starting March 6th, Luminary will start taking appointments through their booking system. Watch their Instagram and Facebook for more details. What kind of materials will they use? 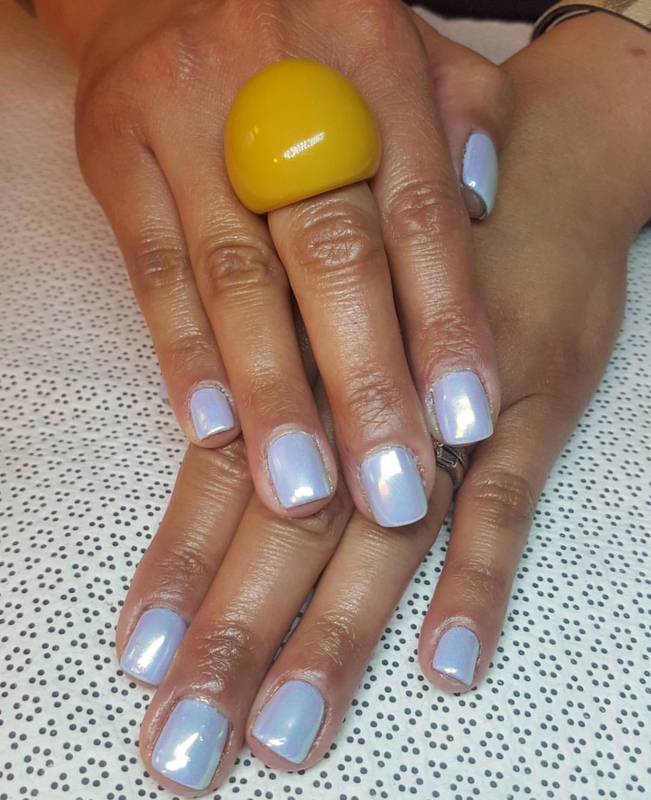 The manicures will start at $25 and they will offer specialty services such as custom nail art and hydrating masques that you can add on! The pedicures will start at $45 and also offer specialty add-ons such as hot towel treatments. Carly and I bonded through our mutual love of Queer Eye (the Netflix revival of Queer Eye for the Straight Guy) and she made sure to let us know that this is a great maintenance tool for everyone: totally gender-less. So fellas, treat yourselves to a pedicure! 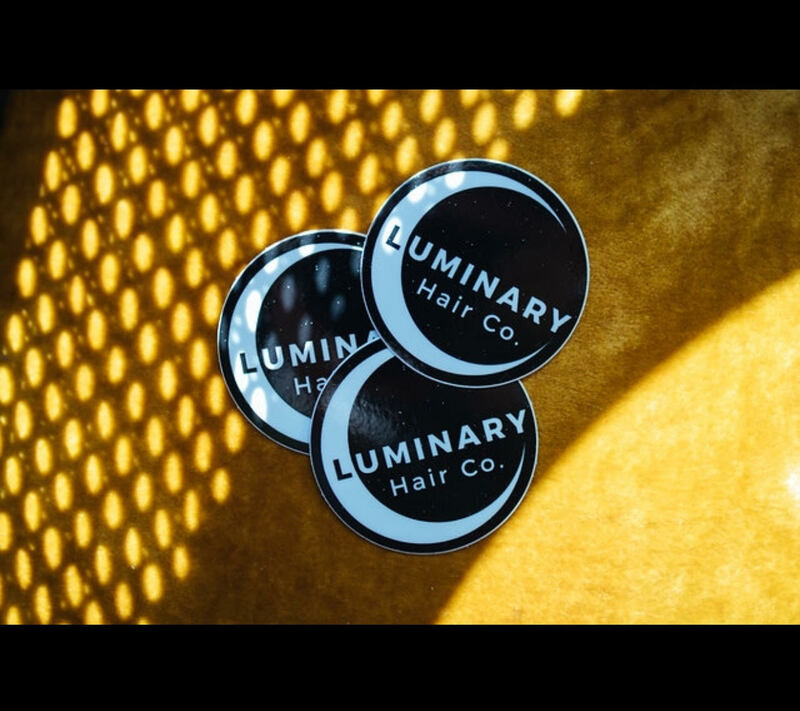 Where is Luminary Hair Co? sooooo excited this service is FINALLY coming to Church Hill!! Best news ever! Love that. 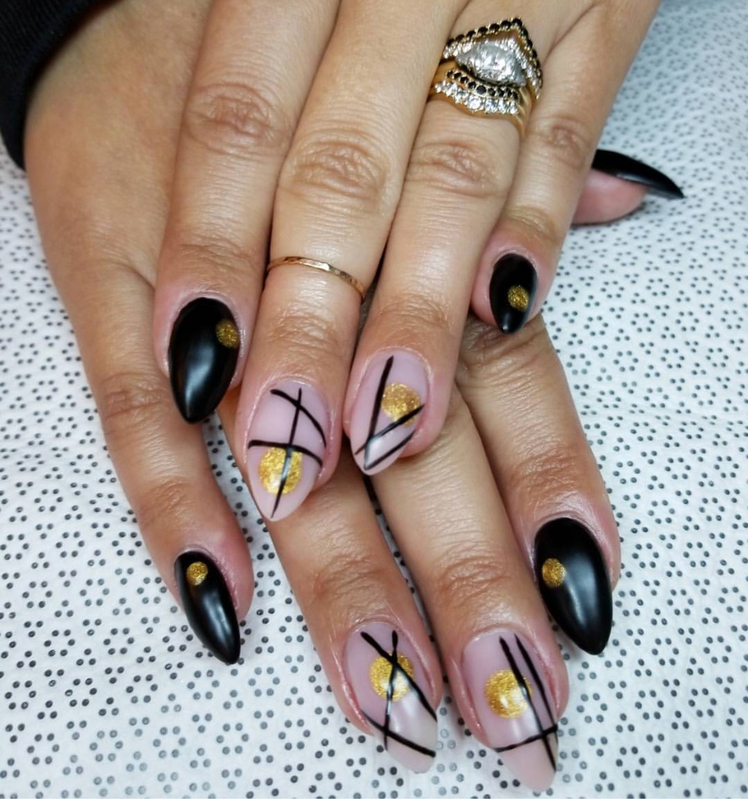 Audra’s been my nail tech forever – those are my nails in the left hand pic of the article – and I cannot say often enough how incredibly talented she is! So excited for her, for Luminary, and for Church Hill! Oh yay!! Thanks for being a nail model for the article ? can’t wait to have Audra and all of her awesome regulars in!!!! Online booking will be available ASAP!! I’ll definitely post a follow up letting everyone know when we get it up and running ? You are going to be swamped! !